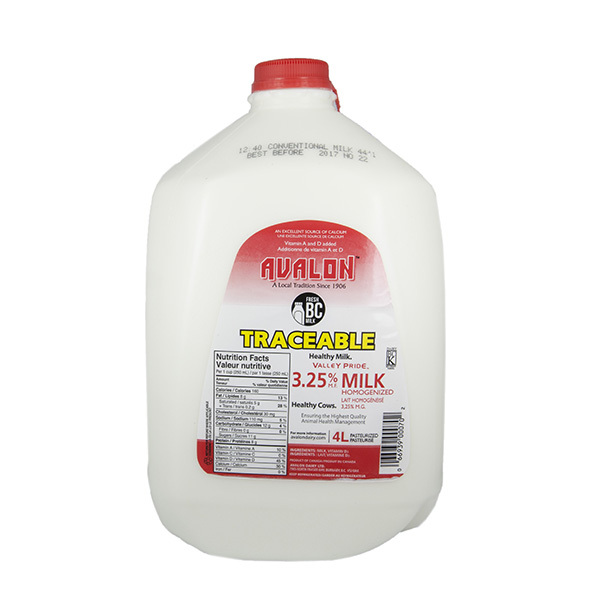 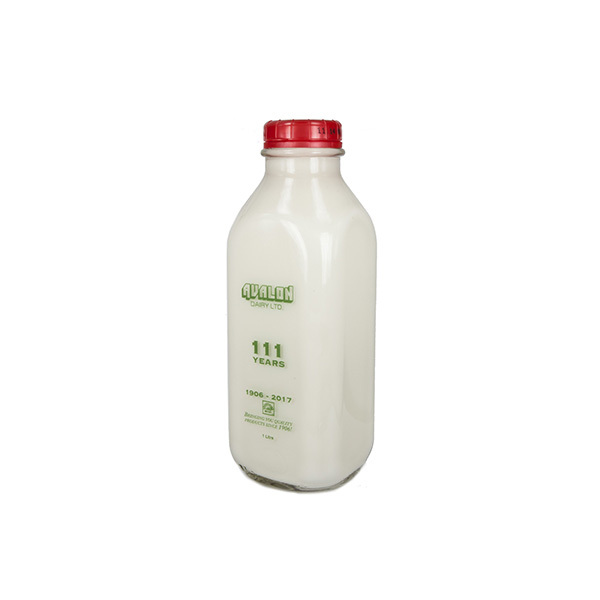 Enjoy the smooth, gentle comfort of homogenized milk from Avalon Dairy. 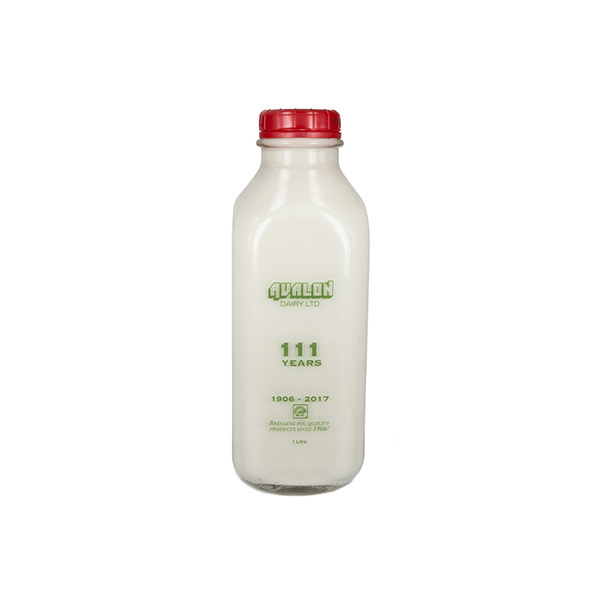 While we know it’s an excellent source of calcium and vitamin D to provide your body with the vital nutrients it requires throughout the day, we also know that no bowl of cereal or oatmeal would be the same without it! 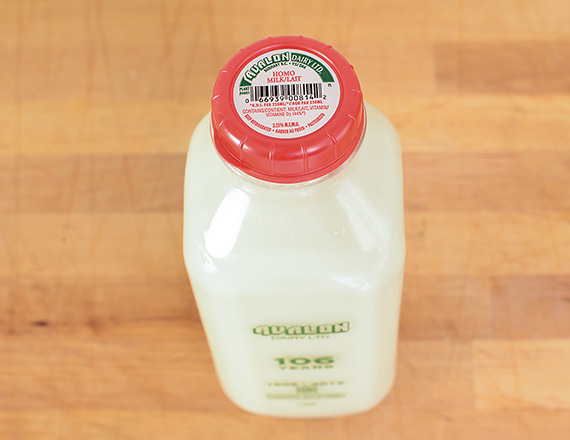 Turn your everyday dishes into a gourmand’s accolade by using it for a creamy soup, or by adding the decadence of homemade ricotta to your meal. 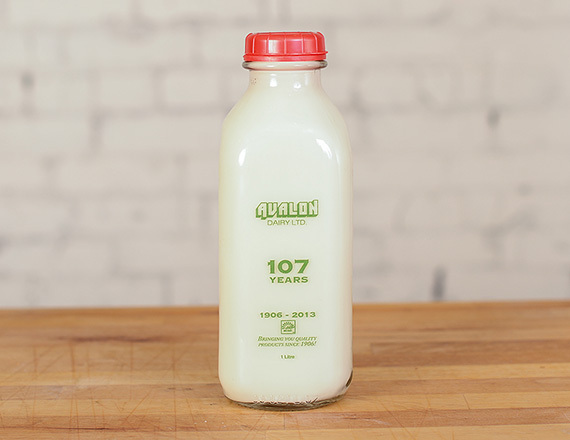 Avalon Dairy Then and Now: Watch the Video!